Taking advantage of modern, flexible ways of working can unlock unprecedented productivity gains for your business. The furniture and fittings used throughout your office space play a big part in creating the right environment to support a happy, thriving workforce. 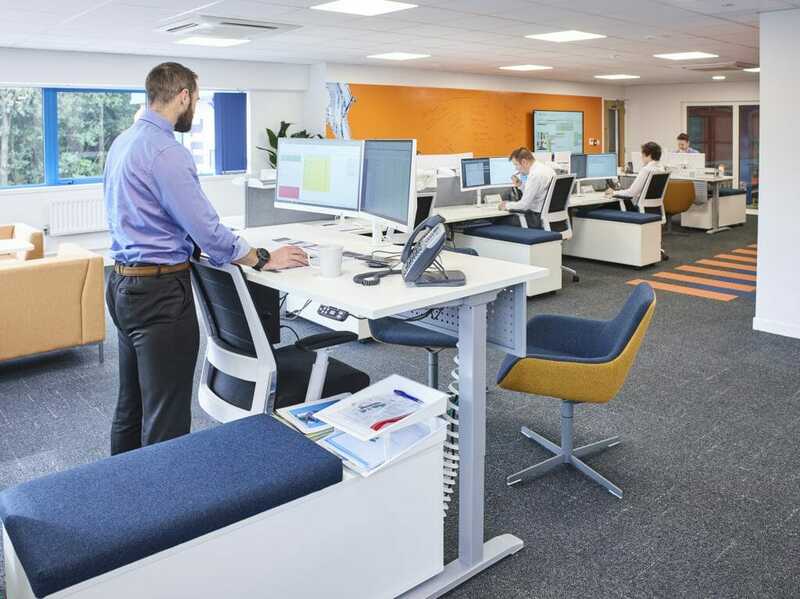 Our portfolio of office furniture allows your business to remain responsive to the needs of your staff, whilst looking after their general wellbeing. 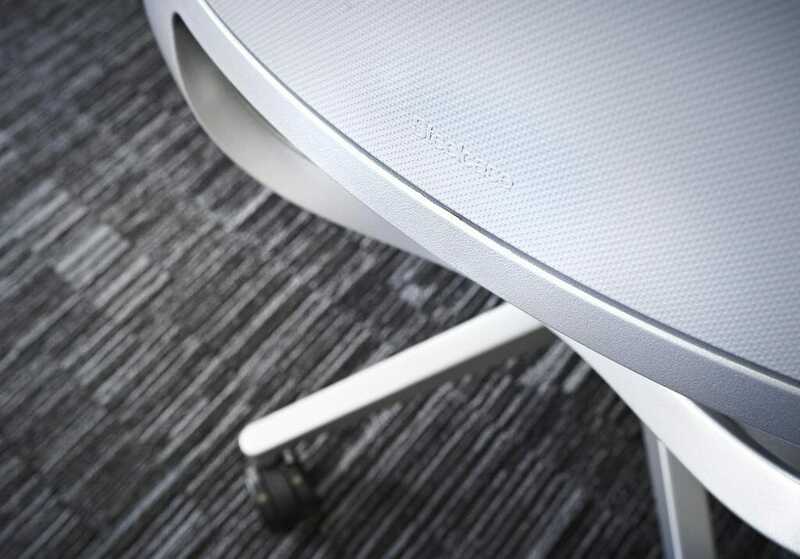 We are a proud supplier of Steelcase office furniture, and are happy to offer high-performance products from many other market-leading manufacturers such as Boss & Ocee. The result? 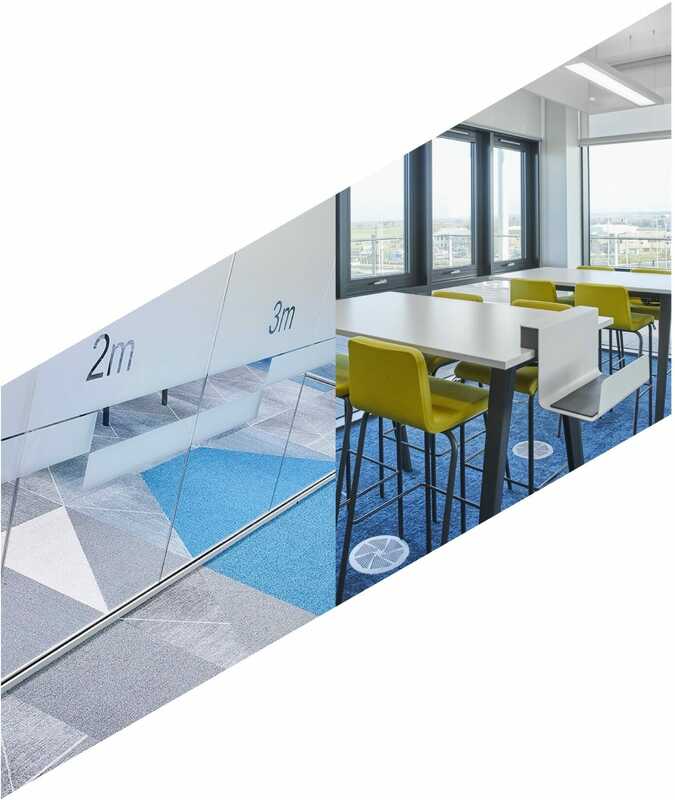 We help you to find furniture, acoustics and technological solutions that are cost-effective and fit for purpose, enabling you to positively transform the way your organisation works. We offer a range of flexible, modular and secure personal office storage to help you meet the unique needs of your workplace, however large or small. 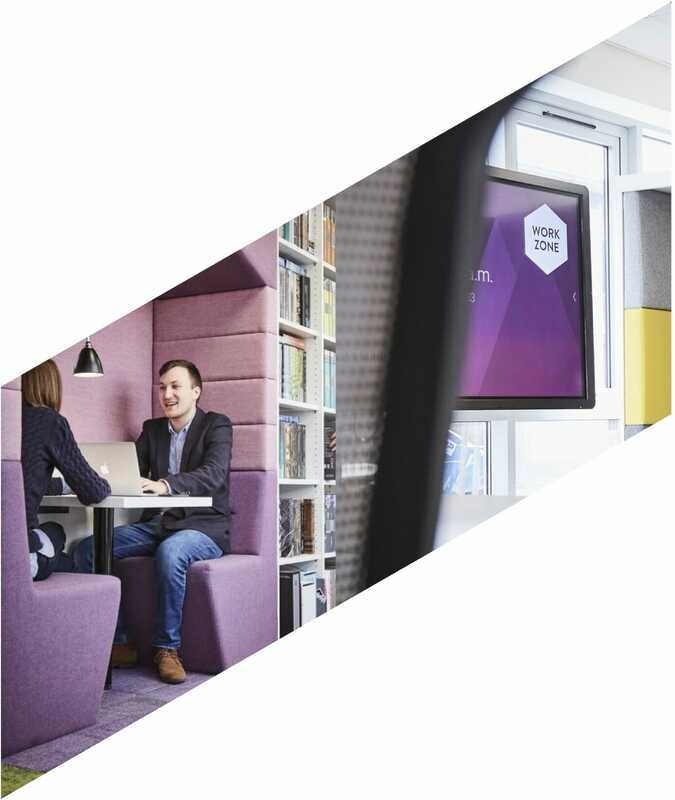 These can be configured with recycling points or presentation facilities (such as whiteboards, projectors and audio-visual hardware) to create a more effective and professional working environment. We appreciate that the modern workplace needs areas for privacy, collaboration, or a mixture of both. From ergonomic desks to full office seating areas, we offer furniture developed by world leaders who’ve researched and identified the key trends and experiences that today’s highly-skilled workers seek. In the modern workplace, people’s expectations of technology are high. Not only should it be better, it should work first time, every time. We work with specialist partners who truly understand office technology – not just the nuts and bolts, but how to make it work in the context of your workplace. Disruptive noise in the workplace can lead to decreased productivity and wellbeing. 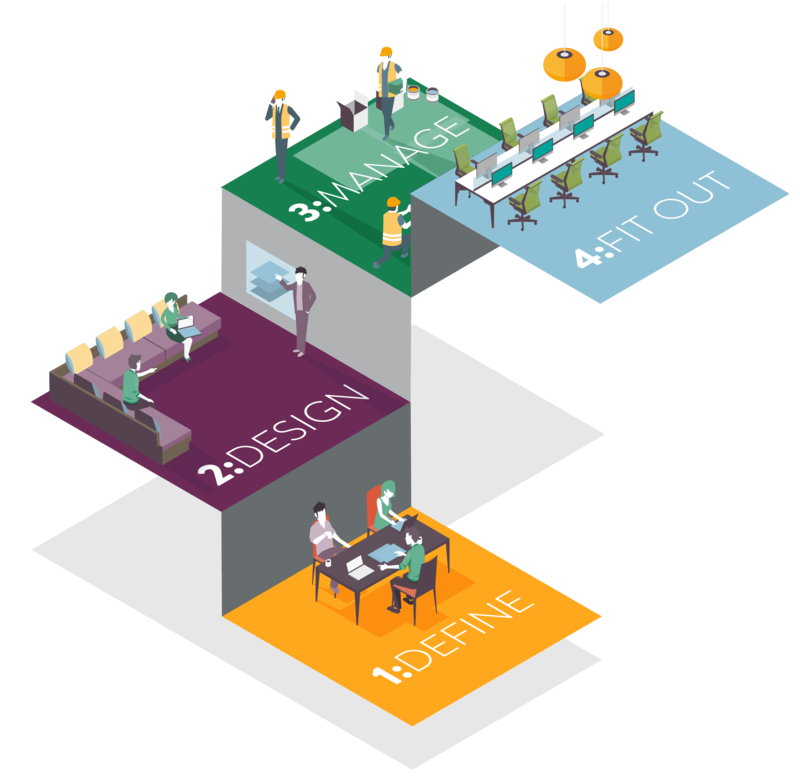 We offer stylish and functional office acoustic solutions to tackle these issues. Whether you need to control reverberation, reduce perceived speech levels, or even reduce distractions by introducing ‘good’ sound into your space, let us help.